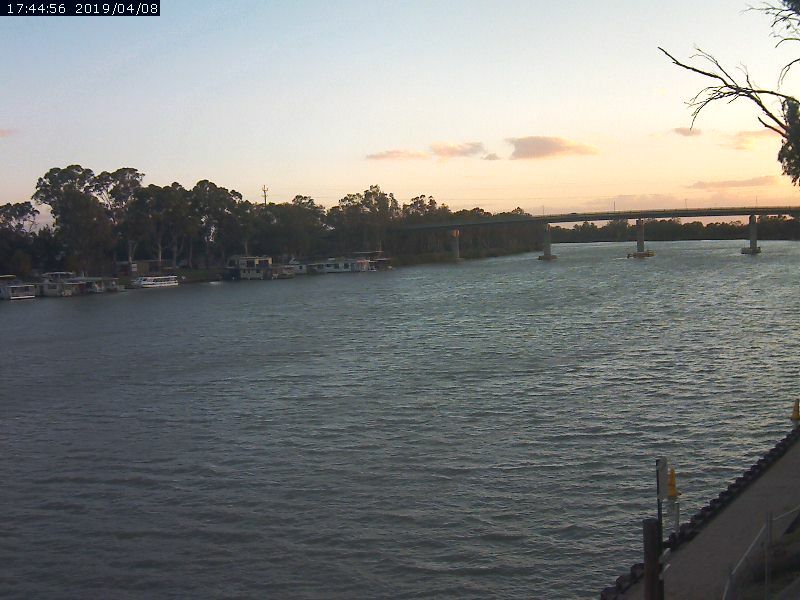 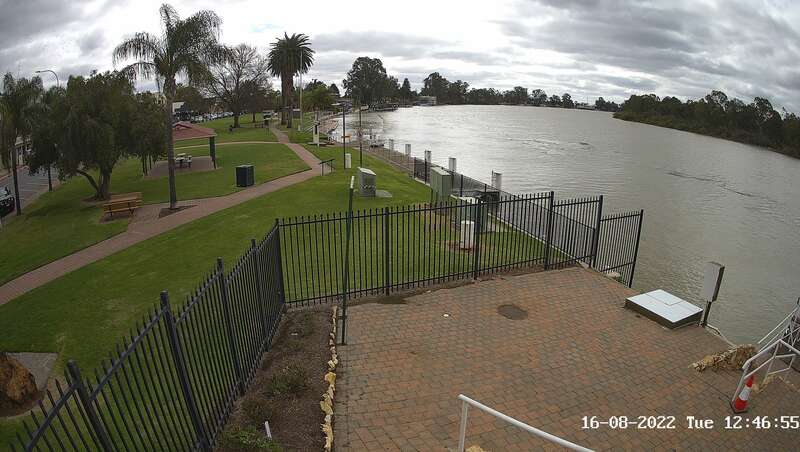  The Riverland Webcams Project is an initiative of the Berri Barmera Council. 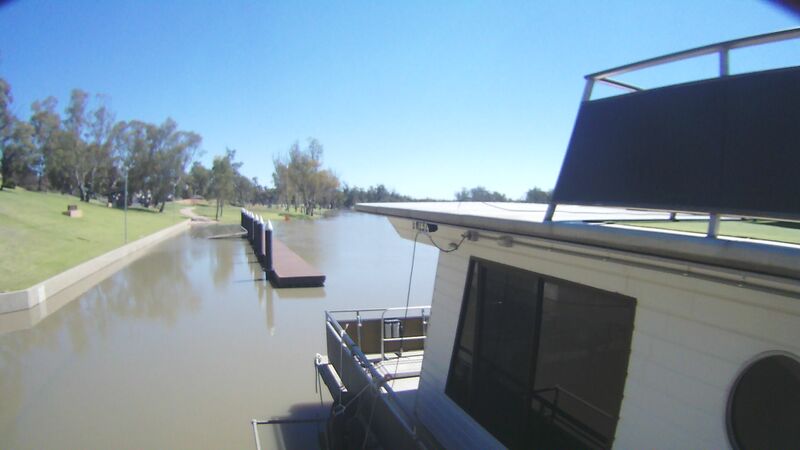 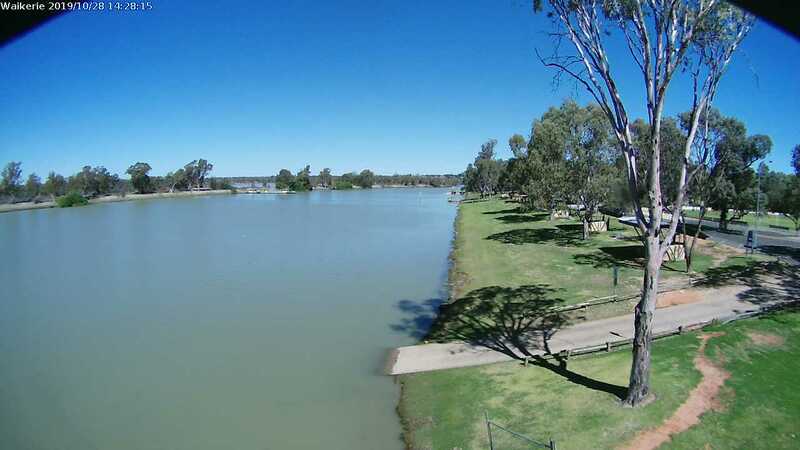 Designed to showcase the Riverland via web cameras, still images are uploaded every few minutes from five cameras located in Berri, Barmera, Loxton, Renmark and Waikerie. 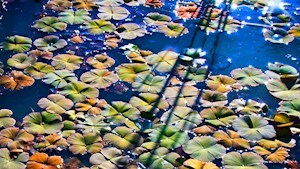 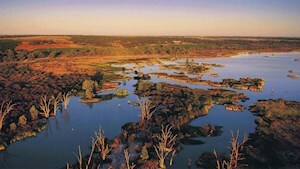 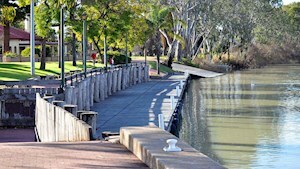 Useful links to view for tourism and Riverland information, reviews, plans and policies.